You're a lone space pilot who's only mission is to keep suicidal enemies away from your precious sun! 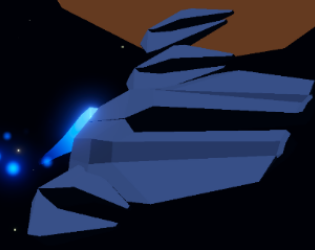 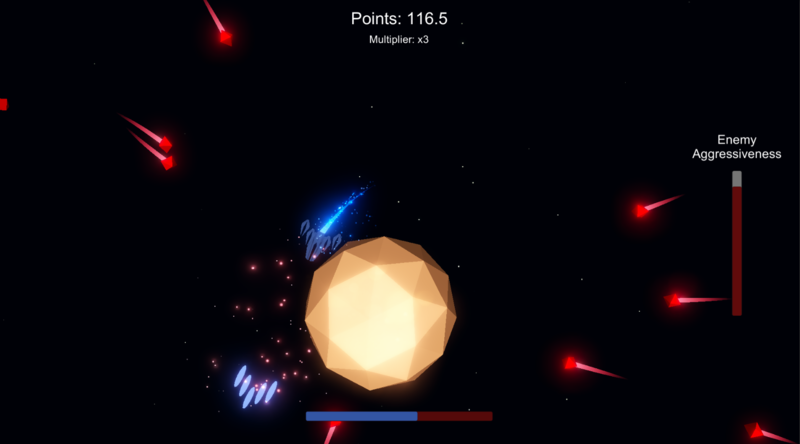 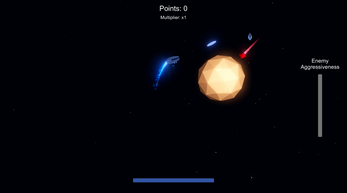 Pick up weapons that spawn around your galaxy, but be aware! The more weapons you have the more aggressive the enemies get.